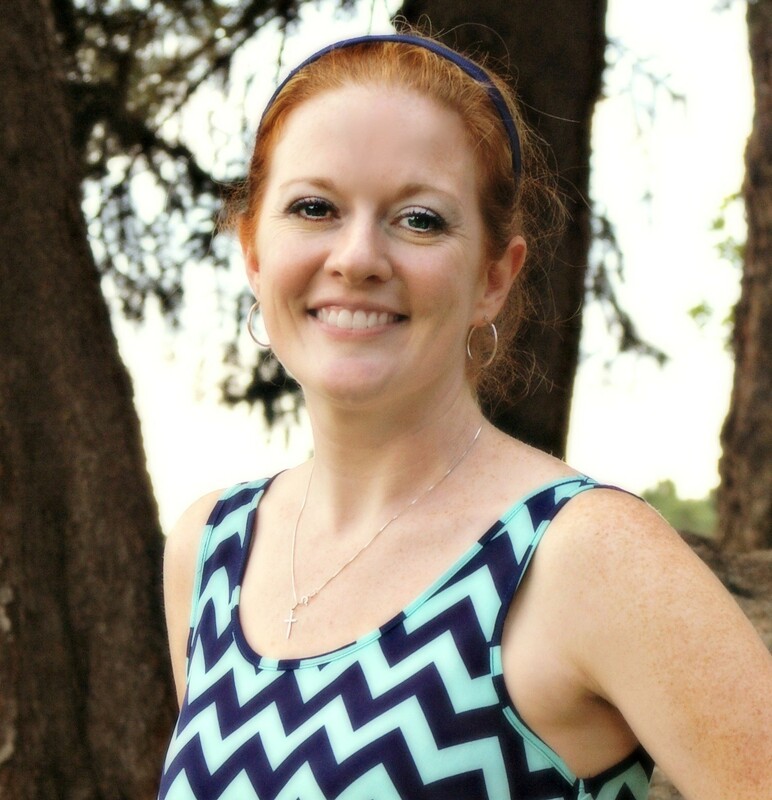 Kelly is a licensed clinical social worker (“LCSW”) and owner of the Child and Family Therapy Center of Denver. As a child and family therapist for many years, Kelly has had the opportunity to provide therapeutic support for many families. Kelly's primary specialty is supporting and coaching children, adolescents and families through barriers that affect their overall happiness and quality of life. For these therapeutic interventions, Kelly utilizes a combination of interventions including individual and family therapy. Kelly has done significant work in the areas of child grief and loss, trauma, anger and anxiety, and at-risk behaviors, including truancy, drug and alcohol abuse, gang violence, and family discord. In all her work, Kelly's therapeutic approach is to provide a safe, non-judgmental environment to help her patients feel comfortable in starting their journey to a better quality of life. Kelly's primary goal is to empower her patients by providing them with the tools and resources necessary to have sustainable long term change, so they are not reliant on therapeutic intervention long term. Melissa is a Licensed Clinical Social Worker and Certified Systemic Sandplay Therapist. 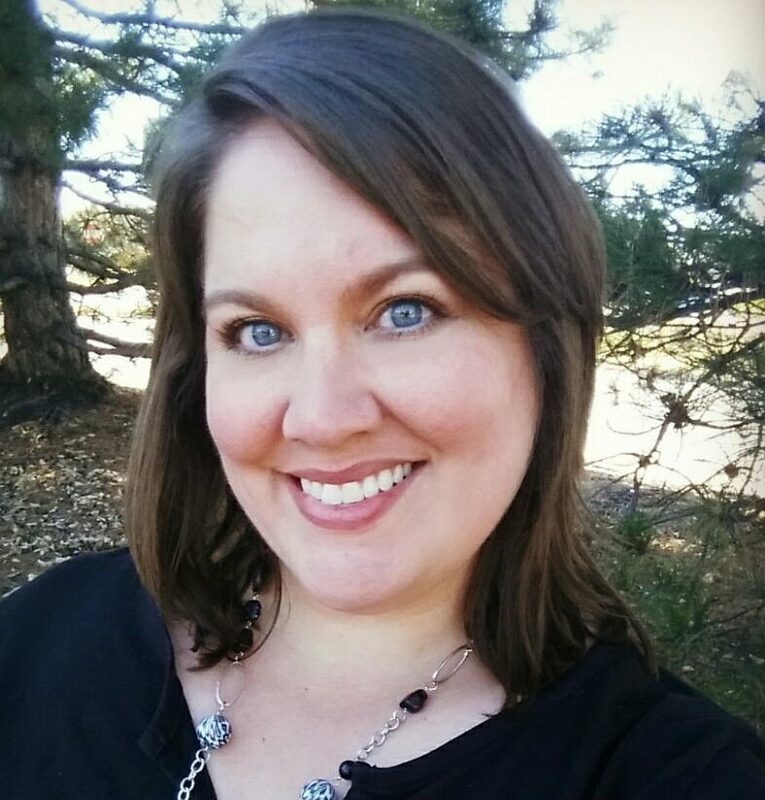 Melissa completed her Masters of Social Work in 2010 from the University of Denver with a certificate in Interpersonal trauma. Her undergraduate studies were focused on Psychology and health education. 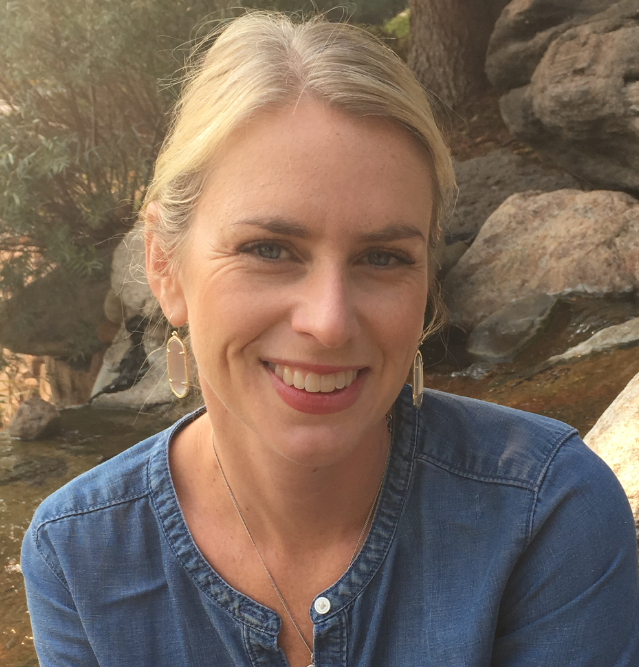 Melissa has provided significant years supporting children and adults that are journeying through complex illness; ensuring that families have the safe space to process through their emotions and feel empowered and honored in a holistic sense. Melissa specializes her therapeutic support working with families as they navigate through their stress, grief, loss and trauma. Melissa utilizes a variety of therapeutic techniques some of which include cognitive behavioral therapy, sand play therapy and child and family sessions. Outside of providing therapeutic services to children and families, Melissa enjoys spending time with her family, friends and being in the mountains. 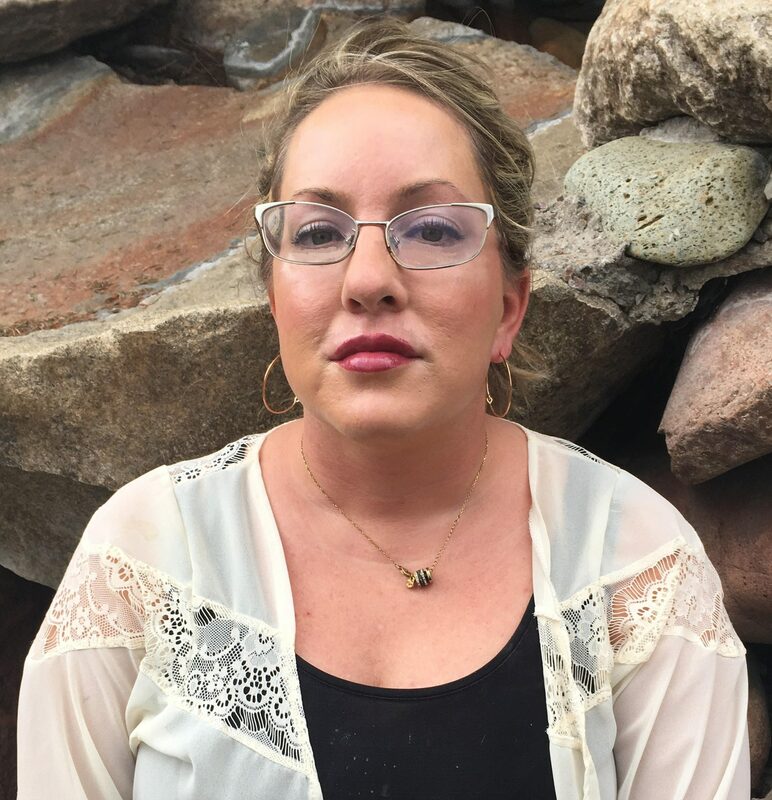 Kaylee is a Licensed Clinical Social Worker and Certified School Social Worker who has worked with children in various capacities for over 15 years. 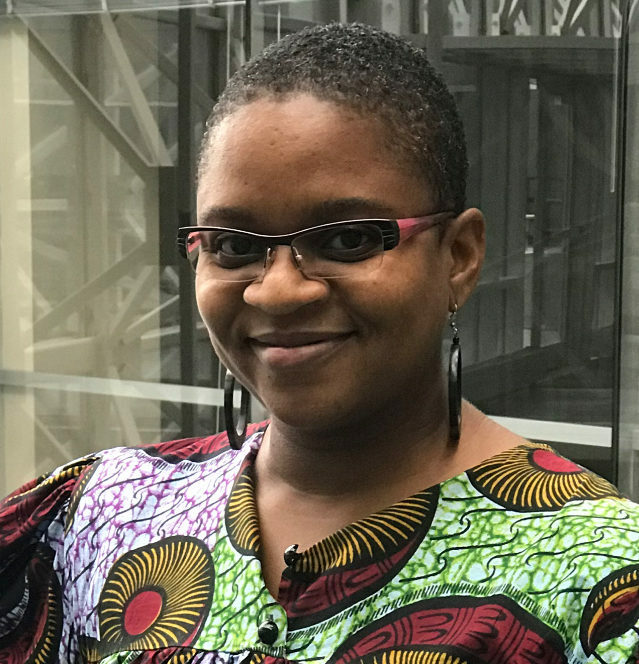 She attended the University of Washington in Seattle, where she completed her Master's of Social Work in 2012 with specialized focus on Clinical Mental Health. Her undergraduate work was completed at Metropolitan State University of Denver, where she earned a Bachelor's in Social Work with a focus on Youth Development. 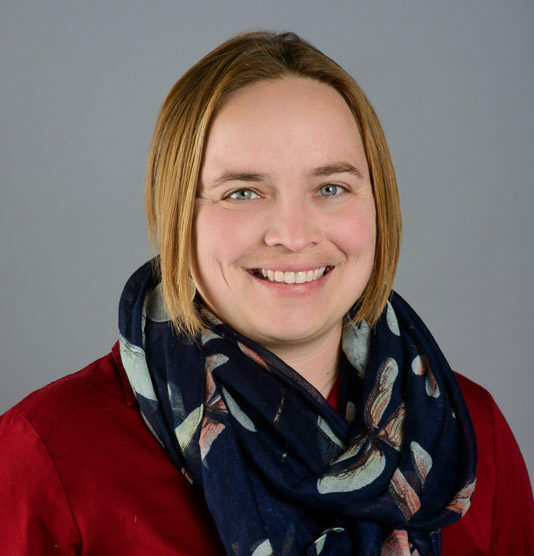 Although Kaylee has done individual work with adults, the majority of her work has focused on children and their families, primarily in school, residential and community settings. She has extensive experience working with children who have experienced trauma and understands the importance of developing a trusting relationship with not only the child, but the family as a whole. Kaylee has a very calm, caring and nurturing approach which allows her clients to feel at ease. She provides a safe, comforting and non-judgmental environment and believes that through trust and communication, clients can feel empowered to envision the possibilities for change. Kaylee has a strong passion for social justice and is a culturally sensitive and culturally aware therapist. She understands that therapy is not one-size-fits-all and works hard to tailor her approach to meet each client's individual strengths and challenges. Kaylee specializes in helping clients work through issues of depression, anxiety, trauma, social skills, grief and loss, bullying, school adjustment, and life transitions. She is trained in Trauma-Focused Cognitive Behavioral Therapy, Solution-Focused Therapy, and Parent Child Interaction Therapy. Kaylee is originally from Cheyenne, Wyoming, and enjoys cooking, reading, writing, and spending time with family, friends and her dog, Betty White. Liz is a Licensed Professional Counselor. She completed her Masters Degree in Clinical Mental Health counseling at the University of Memphis in 2012. Liz has worked primarily with adolescents and their families, and also has experience working with adults for individual therapy. She completed certification in EMDR, a trauma-specific therapy, in 2014 and has since then honed her skills to support individuals who have experienced significant trauma. 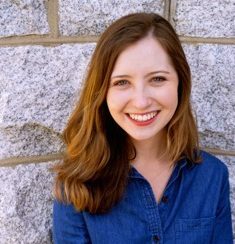 Liz also utilizes various cognitive-behavioral therapies, such as narrative therapy and DBT, to help individuals process their past experiences and improve their day-to-day quality of life. She also has experience working with mood disorders, anxiety, attachment disorders, and family dynamics. Liz believes in empowering clients to lead functional, well-balanced lives. Hannah Pitts is a Licensed Clinical Social Worker who graduated with a Master of Social Work degree from the University of Kansas in 2014. She completed additional training in play therapy to become a registered play therapist in 2017. Hannah utilizes a variety of therapeutic techniques including trauma focused cognitive behavioral therapy, eye movement desensitization and reprocessing therapy, solution focused therapy and sand tray techniques. Hannah provides individual and family sessions. In her free time, Hannah enjoys hiking and skiing with family and friends or reading a good book. Kristin is a Licensed Clinical Social Worker and completed her Masters of Social Work from Louisiana State University in 2011. 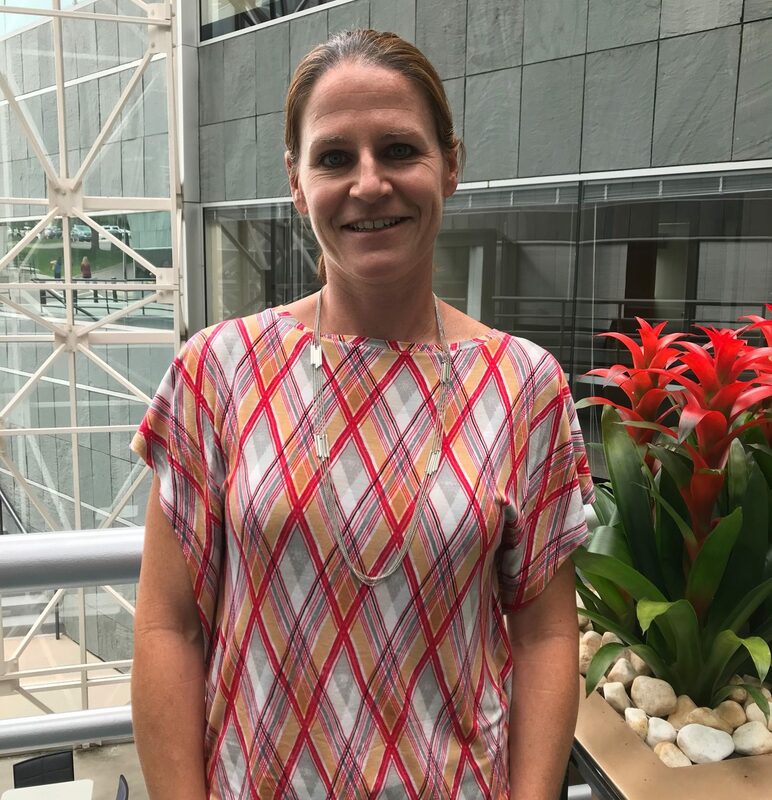 Throughout her career, Kristin has worked with a variety of client populations, including; infants, children, adolescents, and adults; in multiple settings; home, school, and inpatient. Kristin specializes in helping clients work through a variety of issues, including; depression, anxiety, ADHD, trauma, social anxieties, and behavioral difficulties. Her approach in therapy focuses on strengthening the entire family system to help the family thrive in their environment. Kristin strives to create a comfortable and safe environment throughout therapy. She is trained in Youth PTSD CBT Therapy, Parent Child Interaction Therapy, Solution-Focused therapy, and Cognitive Behavioral Therapy. Kristin is from Baton Rouge, Louisiana and enjoys the outdoors, running, cooking, and spending time with family and friends. Dasha has 10 years of experience working with diverse populations in New York City including children and youth in crisis, juvenile justice involved youth and their families, adults in alternative to incarceration, and clients navigating an HIV diagnosis. She earned her Master of Science of Social Work from Columbia University School of Social Work in 2013 and has focused on working with children, youth and their families since then. Dasha uses various therapy modalities to meet her different client needs including traditional psychotherapy and cognitive behavioral therapy. Dasha strives to create a warm, safe and supportive environment for her clients to process their life experiences and accomplish their goals. Originally from Brooklyn, New York, Dasha enjoys hiking, knitting, doing yoga, dancing to fun tunes, and connecting with family and friends. Maranda is a Licensed Professional Counselor. She graduated with a Master of Arts in Counseling from MidAmerica Nazarene University in 2007. She has provided therapeutic services in numerous settings, including community-based services, outpatient, and residential treatment facilities. She also has experience providing early childhood mental health consultation to early childhood education centers. Though the majority of Maranda’s clinical experience has been with children and adolescents and their families, she has also provided therapy services to adults. 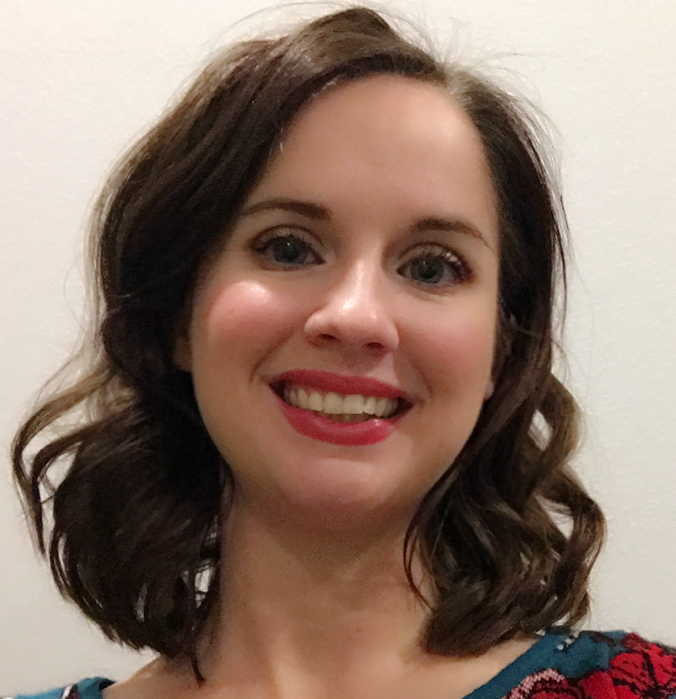 Maranda is trained in EMDR and has extensive practice utilizing various therapeutic techniques such as play therapy, Parent Child Interaction, TF-CBT, and Solution-Focused Therapy. She has provided support to clients who were struggling with issues such as depression, anxiety, trauma, grief and loss, relational conflict, behavioral problems, and social skills, just to name a few. Additionally, Maranda has provided therapeutic support through group work, addressing issues such as parenting, trauma, social skills, body safety, and grief and loss. The driving force behind Maranda’s work is her strongly-held belief that all people matter and should be treated with respect, understanding, and compassion. Maranda also believes that her role as a therapist is not to provide answers or fix things for others but is that of a companion who comes alongside her clients, creating a safe and supportive environment for them to work through whatever it is they are experiencing during specific legs of their life’s journey. Ashley is a Licensed Professional Counselor. She graduated from Colorado Christian University in 2015 with a Masters of Arts in Counseling. Ashley has previously worked as a counselor in both private and charter Pre-school through 8th grade schools. Ashley supports children and teens experiencing behavioral problems, ADD/ADHD, anxiety, life changes such as divorce, grief and loss, as well as trauma and crisis management. Ashley is very familiar with the challenges children and teens face at school, and has experience supporting issues such as bullying, peer interactions, social skills, stress, and 504 /IEP plans. Ashley believes in a strength-based approach to counseling which she achieves through compassion, respect, positive relationships, and creativity. She uses developmentally appropriate interventions and techniques to foster personal growth through play therapy, cognitive behavioral therapy, and solution focused therapy. Ashley collaborates with family members and caregivers as she believes an important part of change takes place through relationships and modeled behavior. In her free time, Ashley enjoys spending time with family and friends, eating good food, traveling, reading, and cheering on the Kansas Jayhawks (Rock Chalk!). Amanda is currently pursuing her Masters in Social Work, with the ultimate goal of obtaining her LCSW to provide counseling. She is passionate about working with children, and their families, with chronic medical conditions. 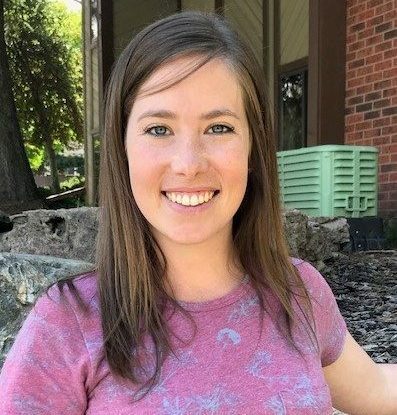 Since 2007, she has worked as a pediatric care manager for the Children With Life Limiting Illness Waiver and the HCBS-Children’s Waiver at Colorado Access. In her free time she enjoys swimming on a competitive swim team, spending time with her family, and cheering on her boys at sporting events. Amanda is looking forward to the education and experiences she will receive at The Child and Family Therapy Center of Denver. 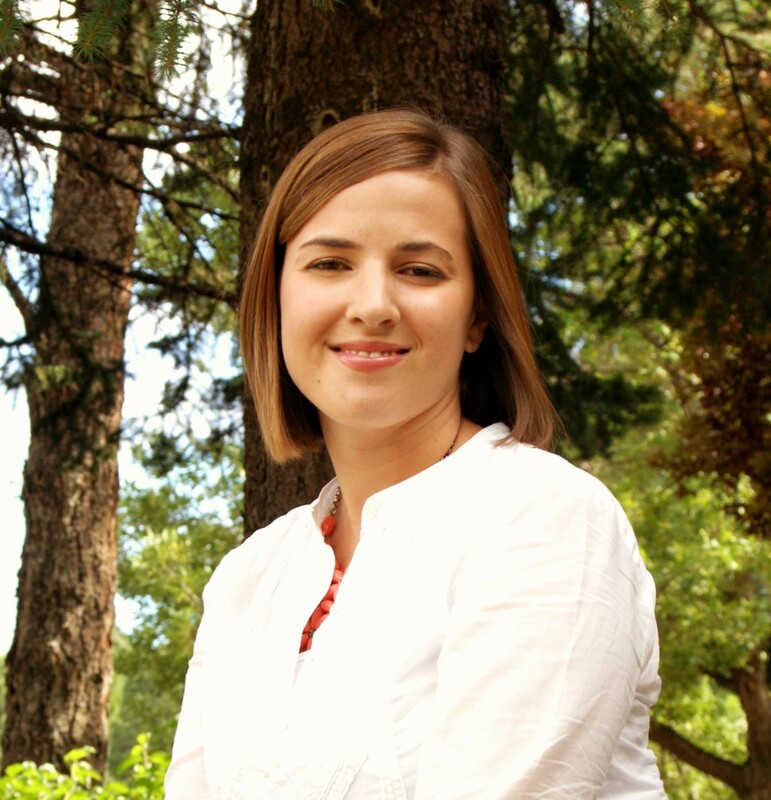 Kenzie is a Board Certified Behavior Analyst (BCBA) and a certified Synergetic Play Therapist. She has worked with individuals with special needs for over twenty years - starting with volunteering in high school. Kenzie supports clients by developing pivotal behaviors: regulation, coordination, and communication to form the foundation for learning. She designs skill acquisition programming for clients in home, school, and community settings. She values a collaborative approach - partnering with parents, caregivers, and other service providers - to assess socially significant behavior and implement evidence-based practices. She incorporates children's strengths & interests while addressing areas of growth through researched-based naturalistic play. 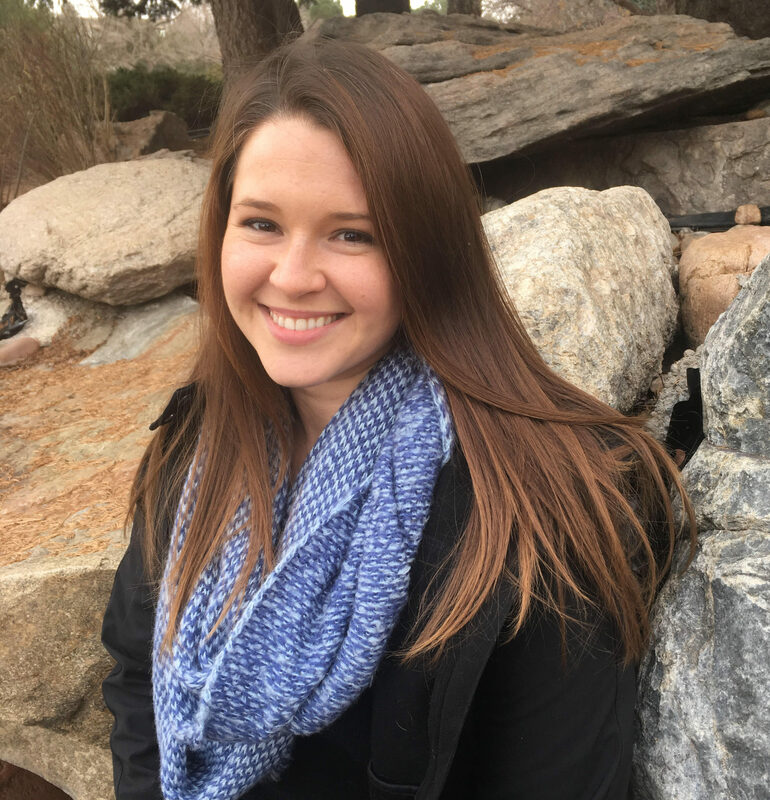 Kenzie specializes in working with children with regulation challenges, significant communication delays, multiple diagnoses, and challenging behaviors. 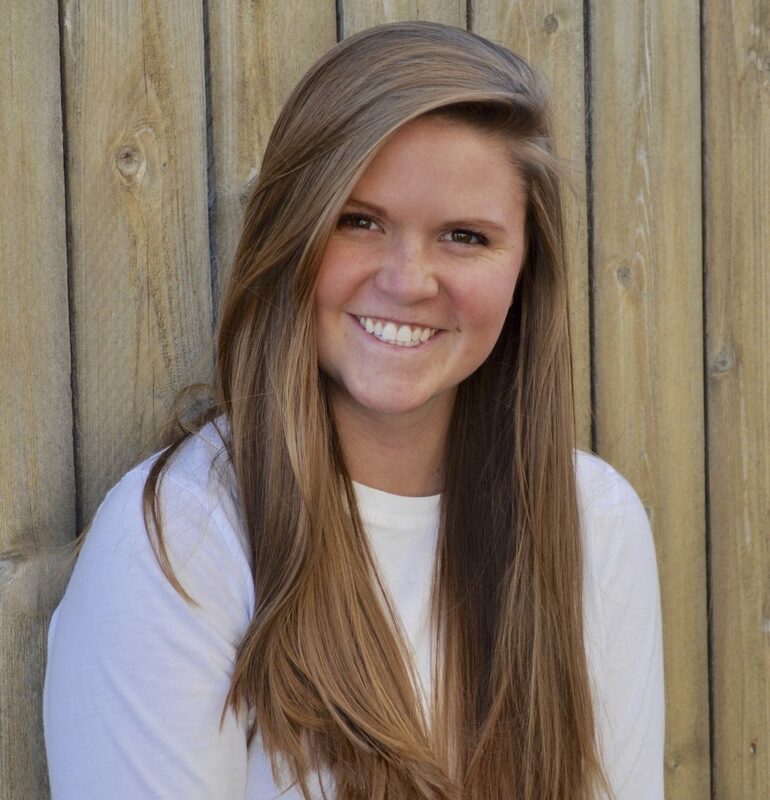 Kenzie is pursuing becoming an Acceptance & Commitment Therapy (ACT) trainer. She is fluent in American Sign Language and still practicing her Spanish. 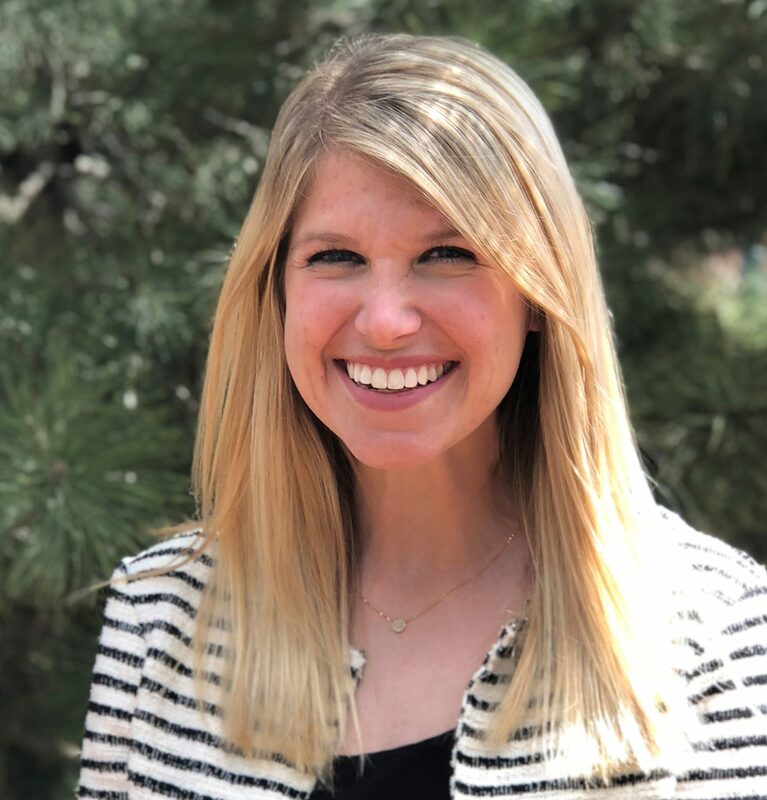 Hannah is a Board Certified Behavior Analyst with a master’s degree in Early Childhood Education and a license in Early Childhood Special Education. She is also pursuing certification in Early Start Denver Model direct service delivery (ESDM, Rogers, et al.). Hannah has served children, adolescents, and adults with autism and developmental disabilities and their families and caregivers in home, community, and center-based settings for 10 years. Her emphasis and clinical interests include the development of strong social relationships with young children as a foundation for learning and teaching, and developing methods, motivation and strategies to increase independence and active participation in family routines in the home and community. Other professional interests include the application of the behavior analytic principles of Acceptance and Commitment Therapy (ACT) to values-driven clinical work with children and families, in staff training and supervision, and in organizational management. Hannah loves playing with dogs, eating and cooking, time with friends and family, traveling, gardening, hiking, and real talk. Sara is a Board Certified Music Therapist (MT-BC) with training in Neurologic Music Therapy (NMT). She studied at Colorado State University where she received her Bachelors of Music in Music Therapy along with a vocal performance certificate. Sara's primary specialties are children and adolescents with physical and developmental disabilities, trauma, mental health barriers, and chronic/terminal illnesses. Sara utilizes evidence-based music interventions to help achieve functional goals individualized to each client. Lexie graduated from Colorado State University in 2011, earning her Master’s degree in Music Therapy. While at CSU, Lexie attended the Neurologic Music Therapy Training Institute, earning the title of Neurologic Music Therapist (NMT). 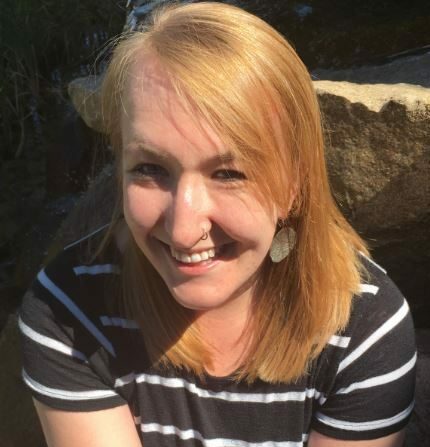 After completing her college coursework, she fulfilled her music therapy internship at the Colorado Mental Health Institute, and served for the Colorado State Music Therapy Task Force. 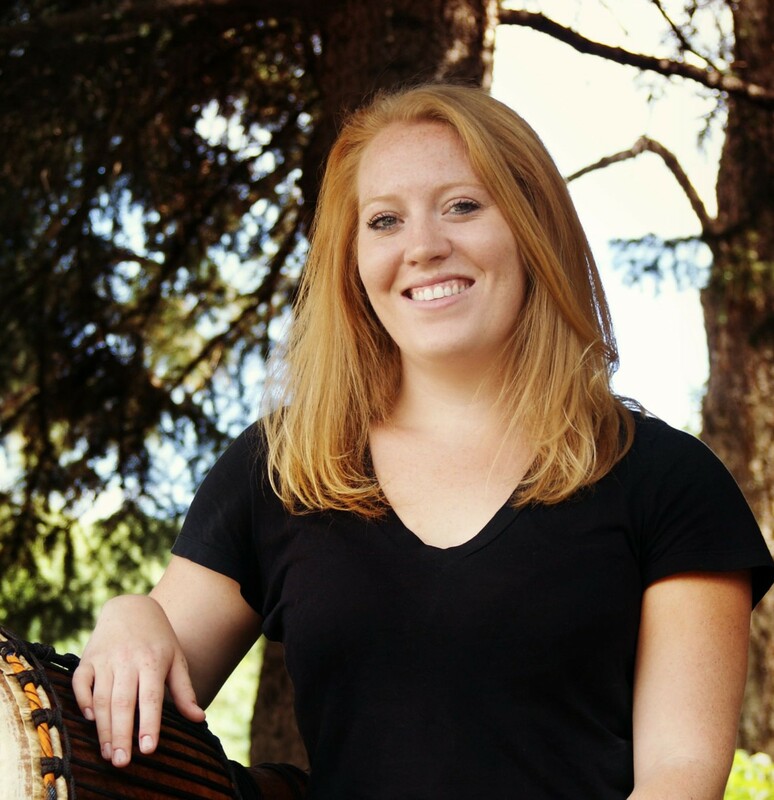 Following her internship, Lexie officially became a Board Certified Music Therapist (MT-BC) in 2012, and began following her dreams as a clinician. Lexie has worked with a wide range of individuals including but not limited to persons on the autism spectrum, children with developmental disabilities, older adults with dementia, survivors of trauma and abuse, and mental health consumers. She is extremely thankful to have this amazing, gratifying career, and loves sharing her passion for helping others live happier, healthier lives! Shelby is a graduate of The University of Kansas with a Bachelors of Music Education in Music Therapy. 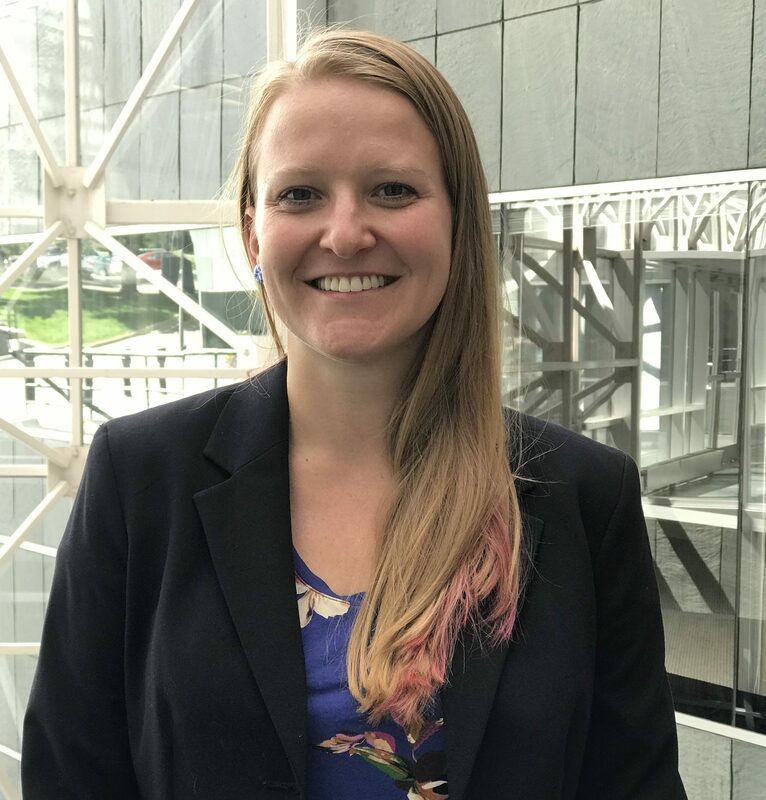 She interned at Primary Children’s Hospital in Salt Lake City, Utah and became a Board Certified Music Therapist (MT-BC) after completing her internship. Shelby has experience working in hospitals, behavioral health units, schools and in home. She has worked with a variety of clients including: individuals with traumatic brain injuries, special needs, palliative care and hospice patients. Shelby aims to provide an encouraging, therapeutic and creative space to help her clients work towards their individualized goals through a variety of musical applications. 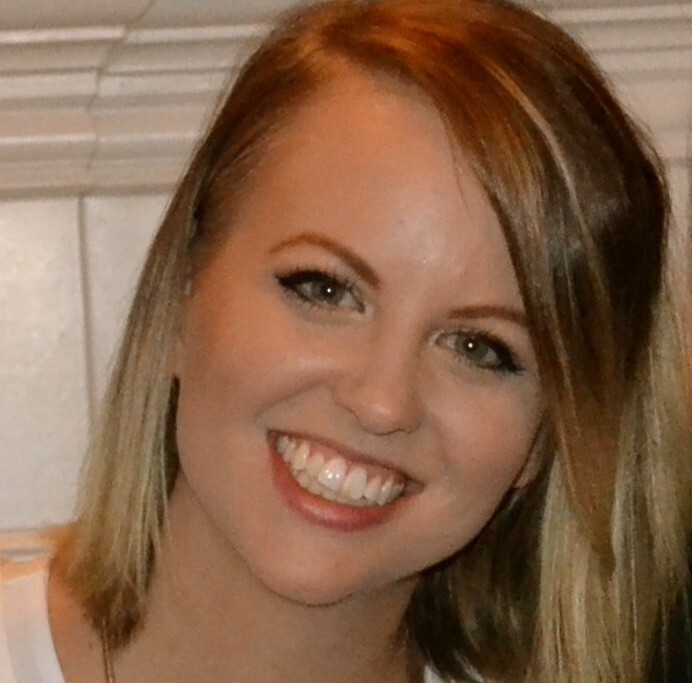 Megan is a Board Certified Music Therapist with training in Neurologic Music Therapy (NMT). Megan received her music therapy graduate education at Colorado State University. She has a Bachelor of Art’s in Music from Carthage College in Kenosha, WI, where she studied vocal performance. Megan has experience working with children and adults in a variety of settings including schools, nursing homes, hospital, respite care, and in home. Megan uses evidence-based music interventions to create a positive therapeutic environment for each client. Shelley is a Board Certified Music Therapist (MT-BC) who earned her degree from Appalachian State University in Boone, NC. Shelley has had the privilege to work with individuals with disabilities and chronic medical conditions in both educational and professional settings over the past 5 years. 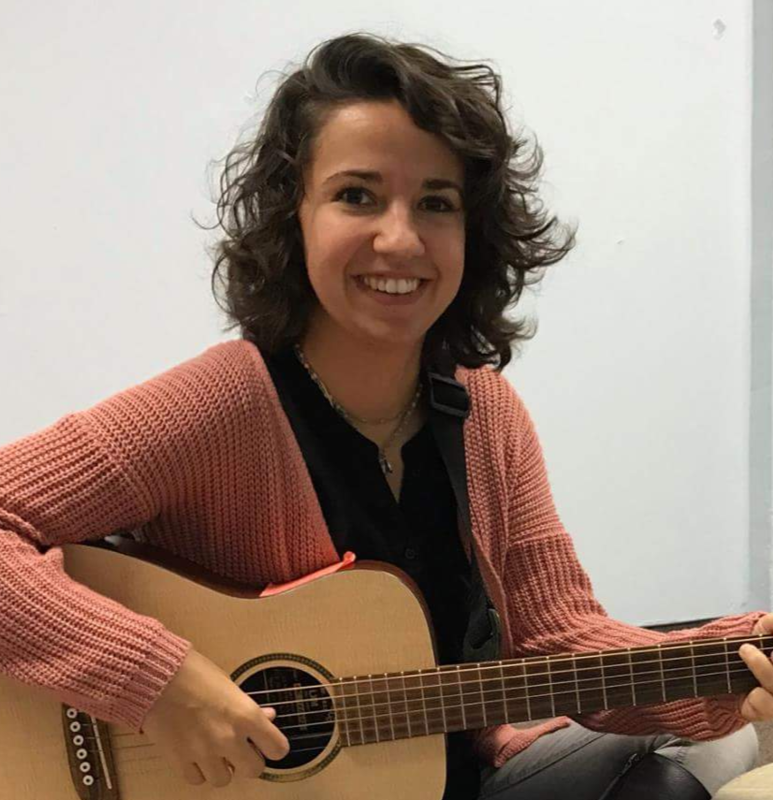 She completed her music therapy internship at Children’s Healthcare of Atlanta, where she provided services across the inpatient rehabilitation, hematology/oncology, and intensive care units. Shelley creates a success-oriented environment by utilizing evidence- based interventions to assist her clients and their families in reaching their individualized goals. Kate is a board-certified music therapist (MT-BC) who earned her Masters of Creative Arts Therapy from Nazareth College in Rochester, NY. Kate also has earned two bachelor's degrees in Music and Anthropology. She has worked with a wide range of individuals, but specializes in working with young children, teenagers, and young adults with disabilities. Kate has additional training in working with clients including individuals who have Autism Spectrum Disorders, rare genetic syndromes, medical fragility, and other developmental disabilities. Through evidence-based decision making, Kate strives to address various needs through individualized interventions while improving or maintaining quality of life for each client. Nicole is a Board-Certified Music Therapist (MT-BC) with training in Neurologic Music Therapy (NMT). She received her Master’s degree in Music Therapy from SUNY New Paltz. She also earned a Bachelor’s degree in Contemporary Music Studies. Nicole has experience working with a range of individuals including school aged children with physical and developmental disabilities, adults with intellectual and developmental disabilities, older adults with Alzheimer’s and Dementia, and Veterans in a skilled nursing facility. Nicole aims to provide client centered care using a variety of musical approaches to allow clients to reach their full potential. 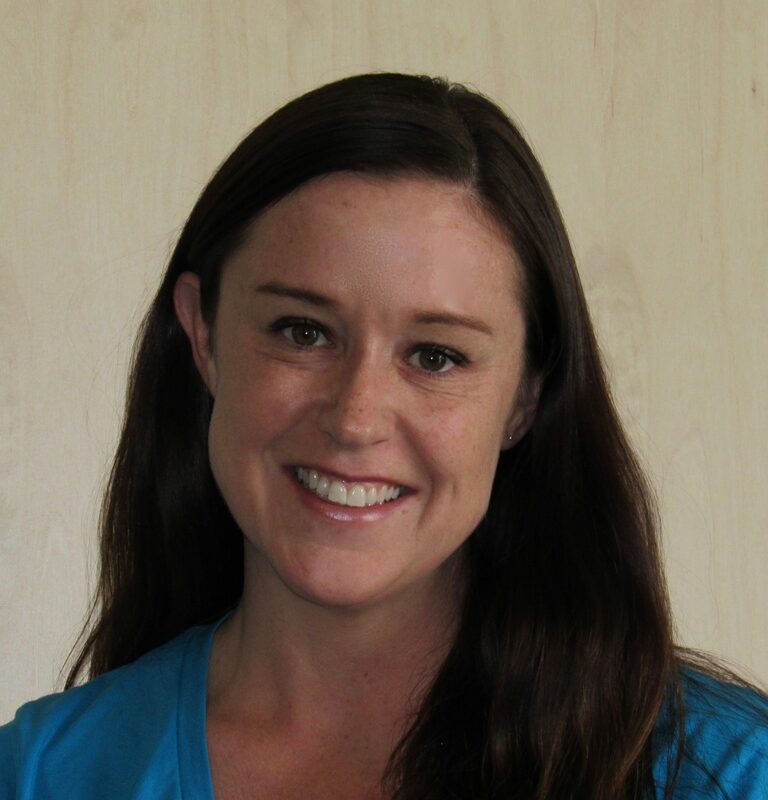 Julie Franklin is a Certified Pediatric Massage Therapist (CPMT) and has been with The Child Family Therapy Center of Denver since September 2015. Julie's first experiences with young children began when she was sixteen years old when she worked in early childhood programs with children ages birth through 12 years. She spent nearly 15 years in the field in various different roles, but Julie's passion for working with others called her to go back to school. 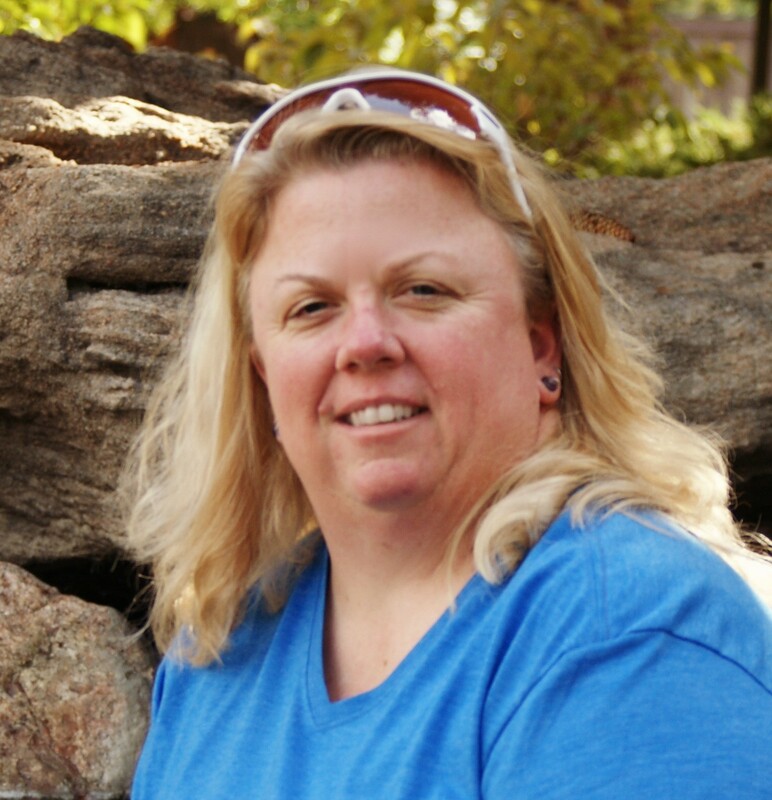 Julie graduated from The Colorado School of Healing arts in December 2013 with an Associates degree and completed additional courses with the Little Kidz Foundation to earn her pediatric certification. The ability to combine massage therapy with early childhood education has been an incredible experience that Julie enjoys every day. In her spare time, Julie enjoys spending time with her son and watching him play sports, going to movies and spending time with friends and family. 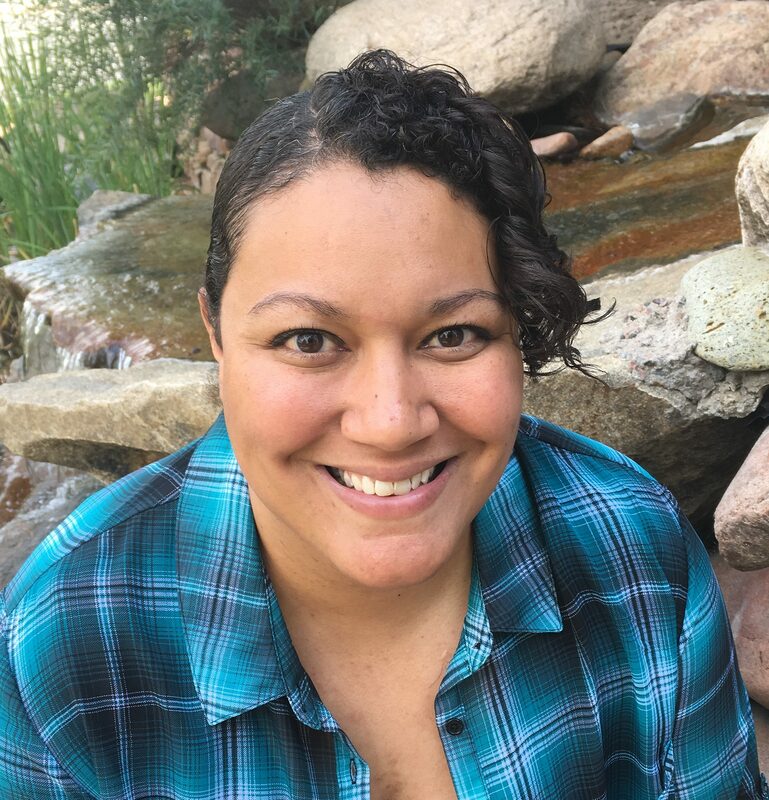 Janaeh Lefferdink is a Licensed Massage Therapist and Certified Pediatric Massage Therapist who is on a mission to serve and uplift our precious families by focusing on children with unique medical needs. Massage therapy is invaluable in helping to alleviate aches and pain while creating a quiet place for your child to find rest and release traumatic experiences associated with activities of daily living. She is honored to work alongside these profound little humans. Janaeh specializes in CranioSacral Therapy (CST), a light touch technique that monitors the health of the nervous system by palpating the CranioSacral rhythm, and then releasing restrictions in the body. CST may improve neurological function, processing, and integration of sensory information. Children have been shown to exhibit increased function in the development of new skills and they become noticeably calmer. Janaeh imagines a world where a child’s potential is nourished and allowed to expand to even greater heights. Janaeh and her husband, Amin, recently rescued an Italian Greyhound and Chihuahua mix, naming him Mowgli after one of their favorite characters in The Jungle Book. They both enjoy hiking in beautiful Colorado and adventuring abroad in Costa Rica, Janaeh doing headstands along the way. Pura Vida! I am so happy and fortunate to serve you, your family, and your child or children! I have been working with children for over 10 years, and have had a career in massage for over 10 years, whether it was working out of my home during grad school, working at a doctors office, or massaging children. I began building my career with children at a preschool when I was 19 and obtaining a bachelors degree in Psychology with a minor in Biology and American Sign Language. It was also during this time that I received my massage therapy license - I had no idea how far it would take me! After completing my BS, I started graduate school in pursuit of an M. Ed. in disability policy with a focus on Autism. I became a co-director at the preschool and started my own business in massage. After a few years, I merged my two passions - massage and children with special needs - and I love what I do! I will always give you and your child(ren) everything I have to offer, and I look forward to providing your child incredible therapy, as well as respect, compassion, and love. Nadiyah Ziyad is a Licensed Massage Therapist (LMT). Nadiyah has worked with children for 10+ years as a youth counselor, youth leader, foster care parent, and licensed childcare provider. She closed her childcare practice in 2012 to go to massage school. 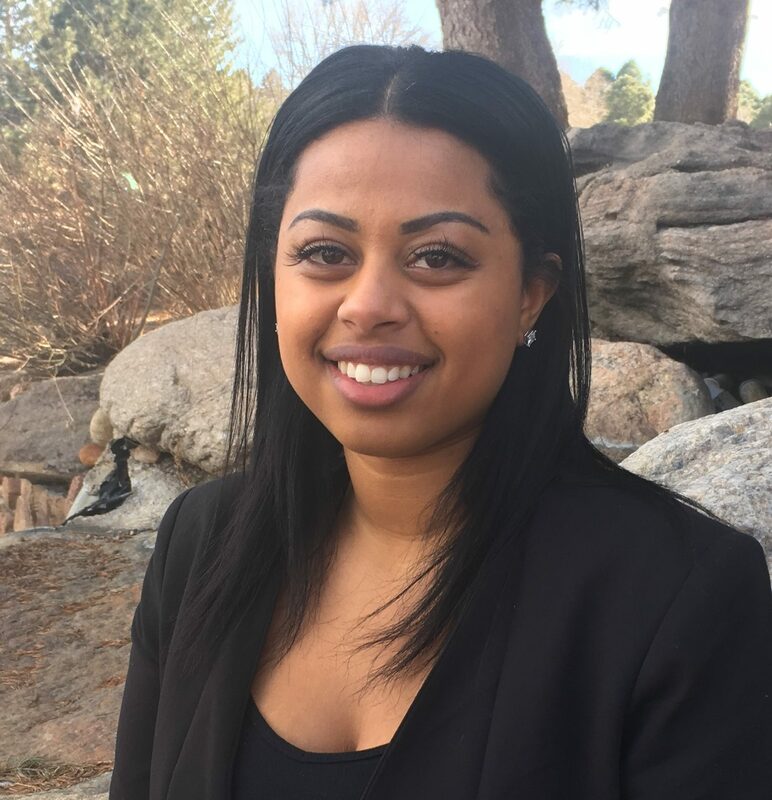 Nadiyah graduated from Colorado School of Arts in December 2015 with an Associate’s degree in Occupational Massage Therapy. She specialized in Oncology, Lymphatic Drainage massage, Cranial Sacral Therapy and Trauma touch. As a part of her training she had to do a year of service. During her year of service in Ghana West Africa she worked with children with Autism and Cerebral Palsy at an all-inclusive school. Nadiyah’s passion is working with children and elderly populations with disabilities. Nadiyah has also worked as a volunteer with LifeSpark for 5 years providing Healing Touch to clients with a cancer diagnosis. She is also a level IV Healing Touch provider with advanced training under the guidance of Ruth Muir. In her spare time she enjoys making soap and herbal medicine. Caroline loves working with children and helping them accomplish their goals. Since 2009, she has been teaching ballet and creative movement to children throughout Canada and the US. 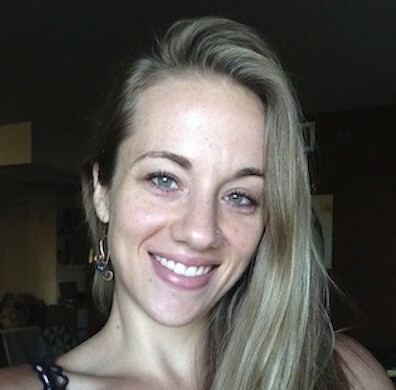 In addition to dance, Caroline attended the University of Windsor in Canada where she received her Master’s degree in Environmental Science on a full scholarship. She is very excited to join the Child and Family Therapy Center of Denver as an Office Assistant! 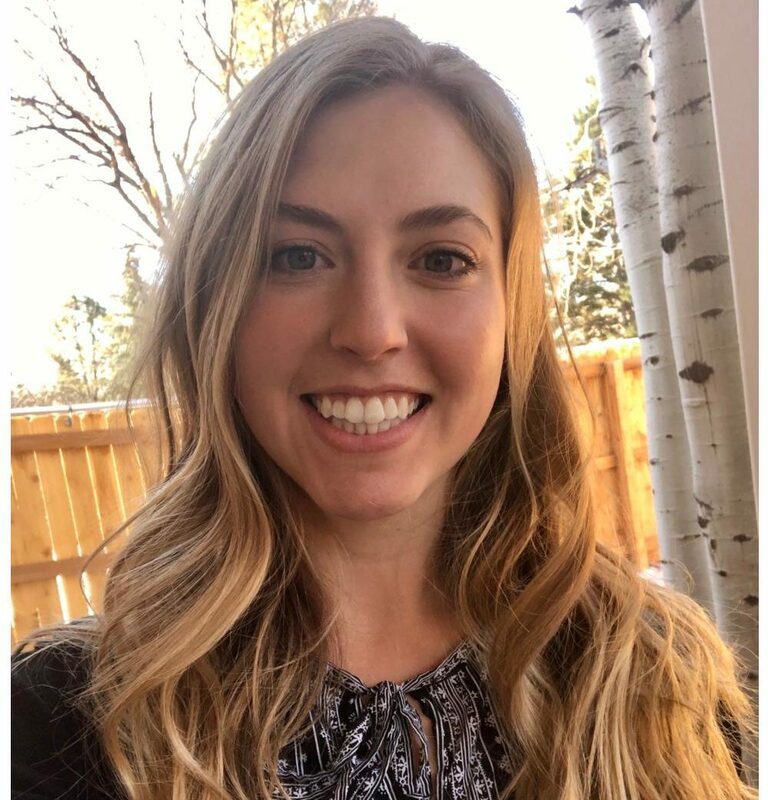 Rachel loves working with children and is excited about joining the Child and Family Therapy Center of Denver team. She has taught as a phonics teacher at Kent Denver High School and has a love for psychology. She is currently pursuing her education at Colorado State University and has her sights set on becoming an Industrial Psychologist. Kerry earned her bachelor’s degree in Psychology, with a minor in Sociology in Asheville, North Carolina, where she was a Division 1 collegiate athlete in soccer. Kerry has seventeen years of case management experience. Kerry started her career working as an adult care manager with Medicaid Waiver programs in 2001. In 2002, she quickly pursued her desire to work with families and medically fragile children and transitioned to being a pediatric care manager for the Children with Life Limiting Illness Waiver and the HCBS-Children’s Waivers. In her free time, Kerry enjoys going to Boot Camp, spending time with her family and watching her son and daughter play her favorite sport, soccer. 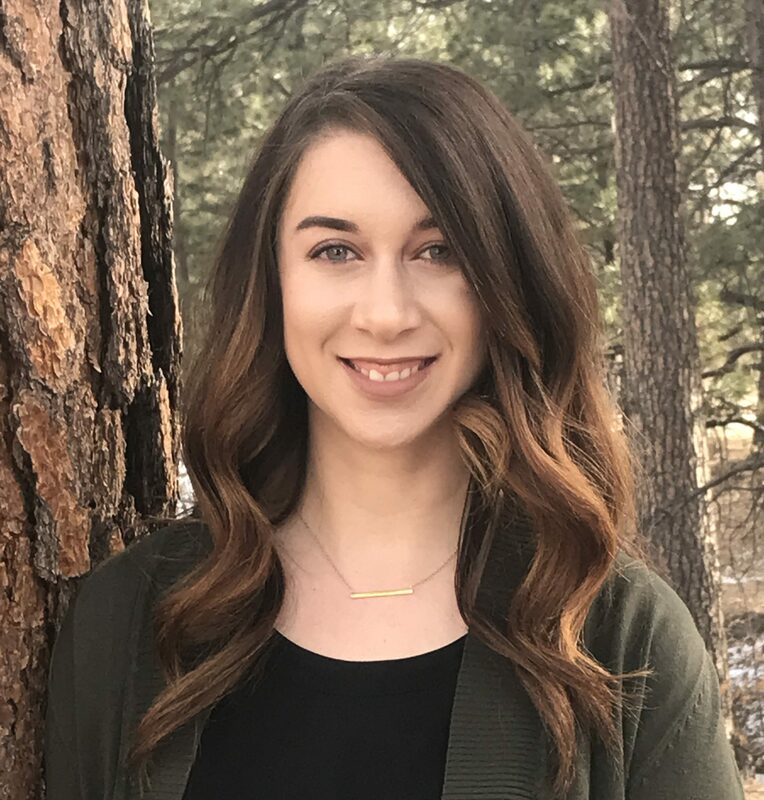 Kerry has joined the Child and Family Therapy Center of Denver to continue pursuing her passion and she is excited to be a part of the team. 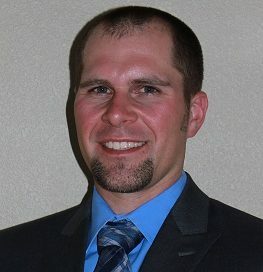 Patrick is a licensed attorney and general counsel for the Child and Family Therapy Center of Denver. Prior to law school, Patrick worked in a community mental health setting with individuals with developmental disabilities to help them develop life skills and, in many cases, assist them into transitioning into more independent living arrangements. Patrick enjoyed working with these individuals and seeing them progress from group homes to independent living in many cases. Working with these clients gave Patrick a glimpse into the lives and struggles of families with family members with developmental disabilities. In all of Patrick's work with The Child and Family Therapy Center of Denver, he tries to identify ways to help the agency meet the special needs of the agency's clients.